Concerns about the ability of securities firms to fund themselves came into prominence in the world's major financial markets during the 1980s. It is striking that similar concerns had not surfaced about the Asian capital markets, particularly given the weakness of their money markets. As the forces limiting demand for funds change in the future, the financial systems examined will encounter problems in responding to the new demands for liquidity. The strength of this book lies in its analytical and comparative approach, rather than simply acting as a descriptive tool. Audience : This book will appeal primarily to the group of people interested in these Asian financial markets: i.e. 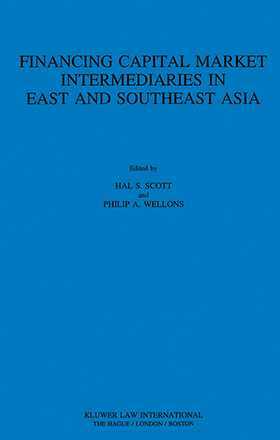 financial intermediaries, government officials, and scholars. List of Contributors. Appendices. Index.